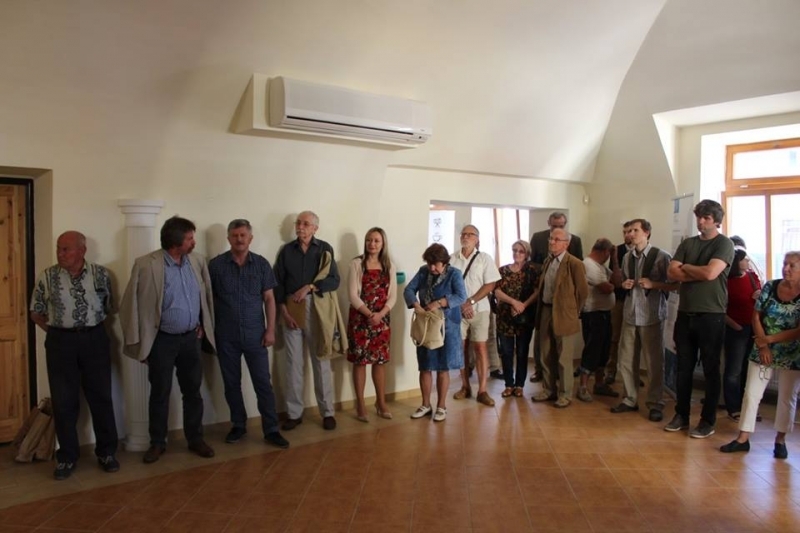 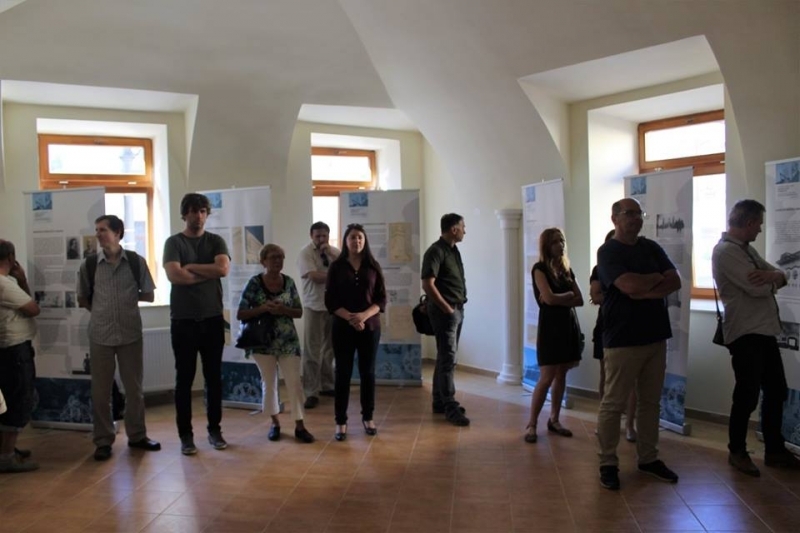 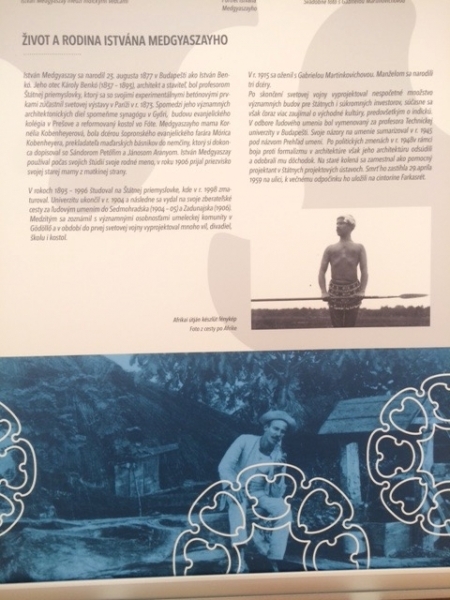 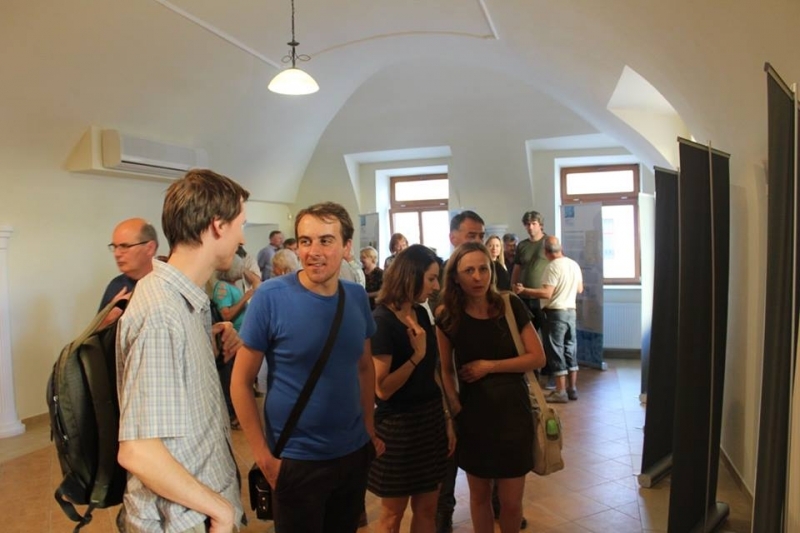 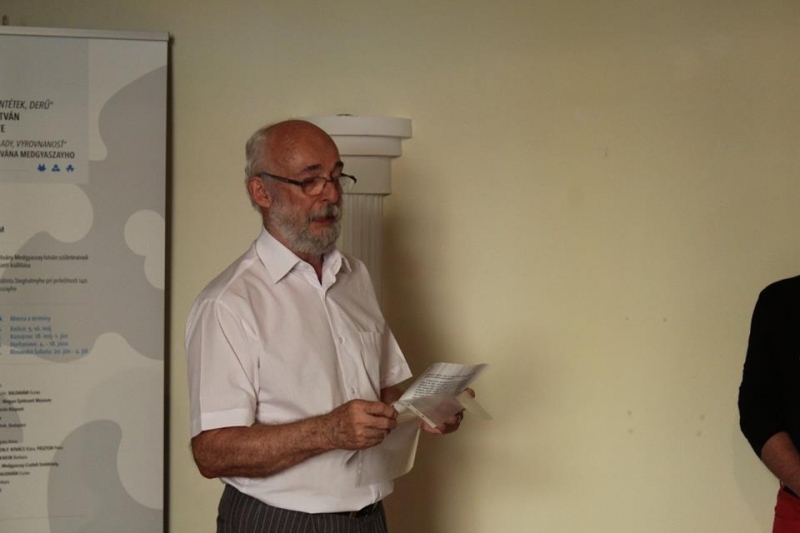 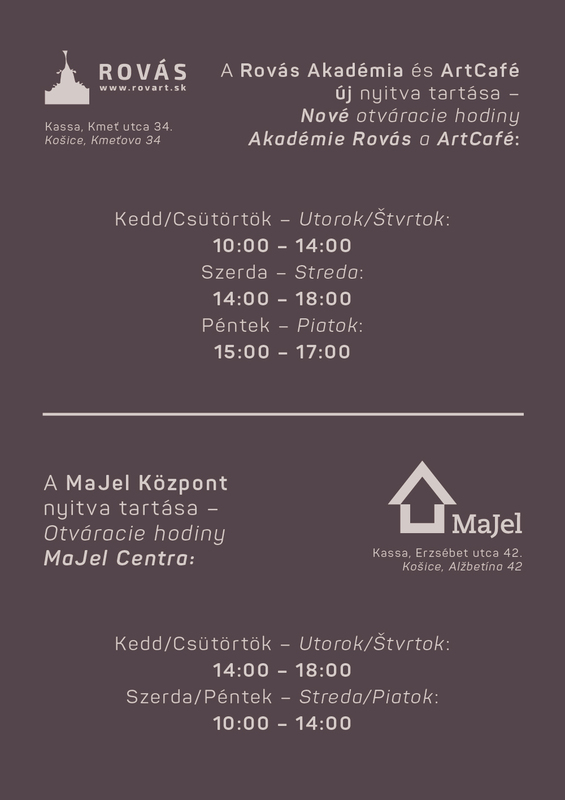 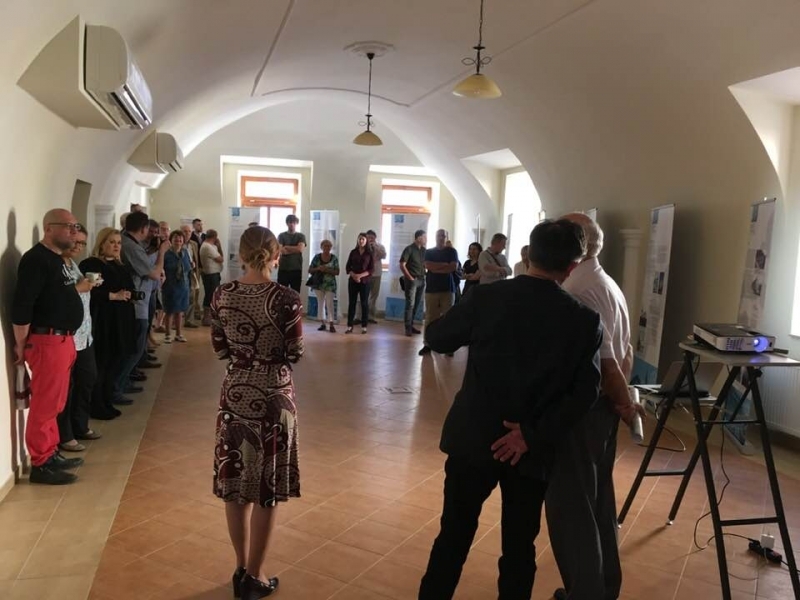 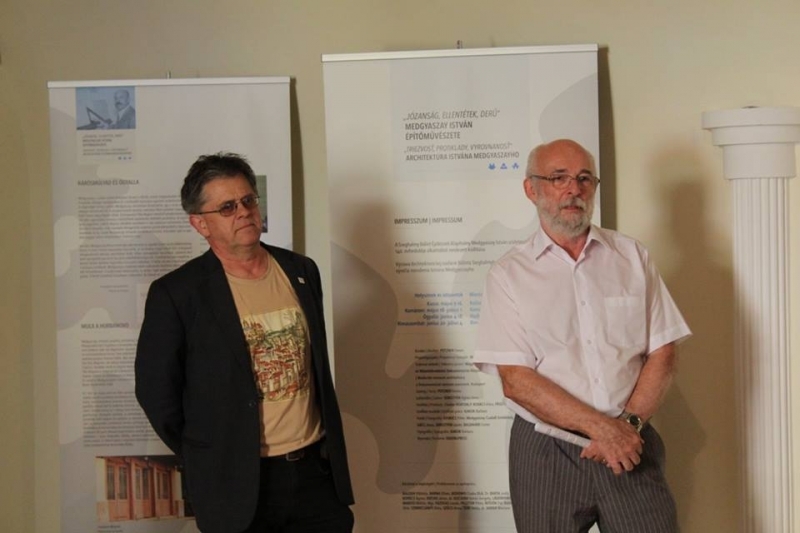 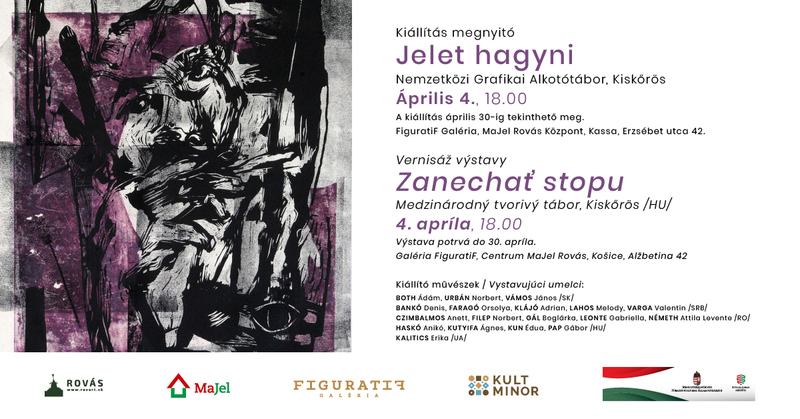 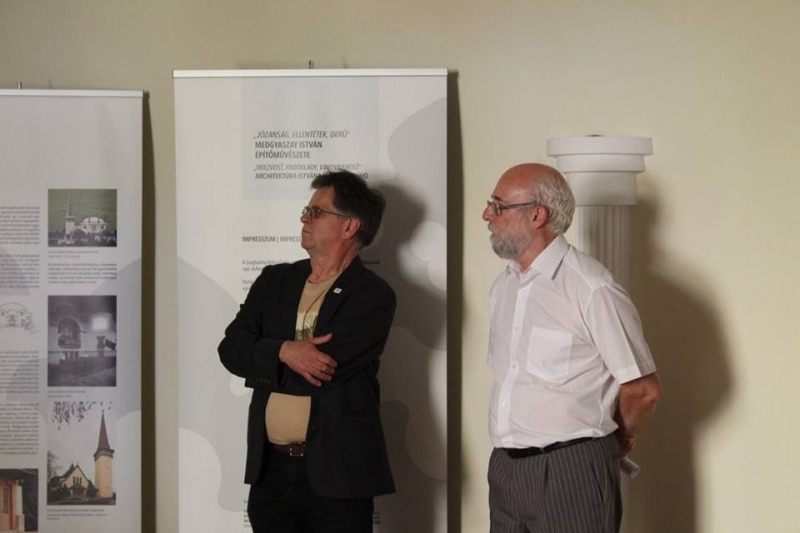 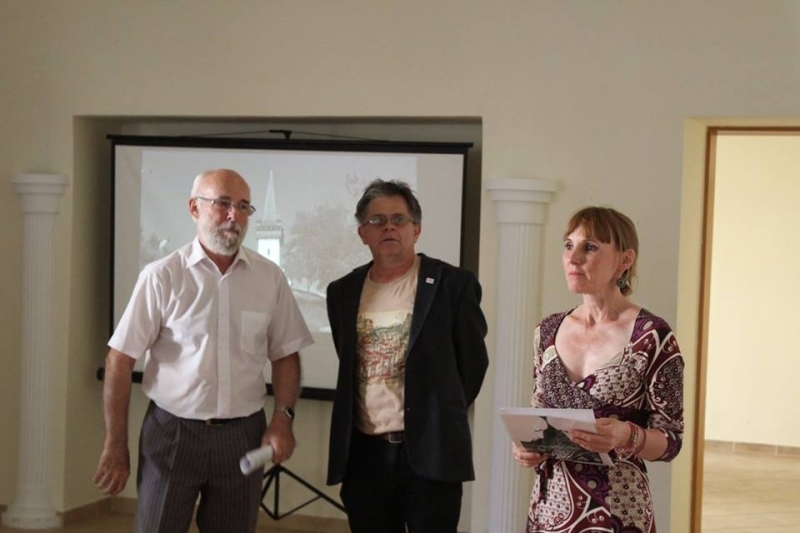 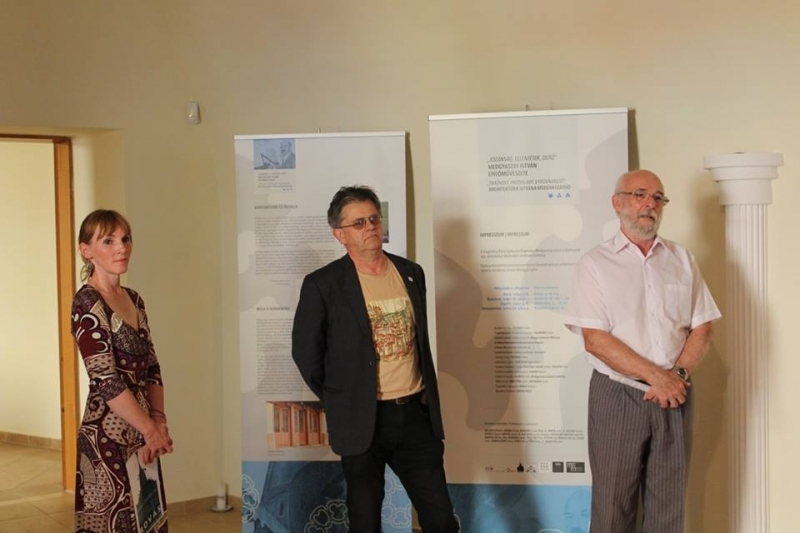 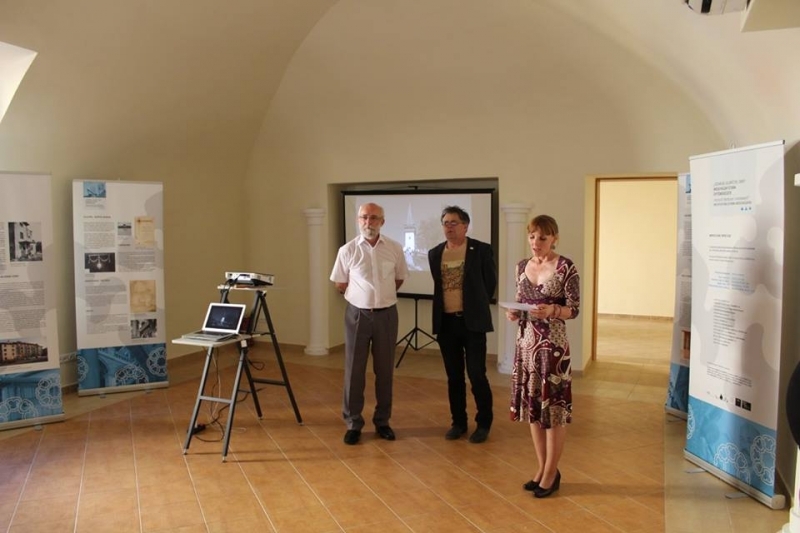 On May 3, the FiguratiF Gallery at the MaJel Rovás Centre commemorated the work of Hungarian architect István Medgyasszay with an exhibition. 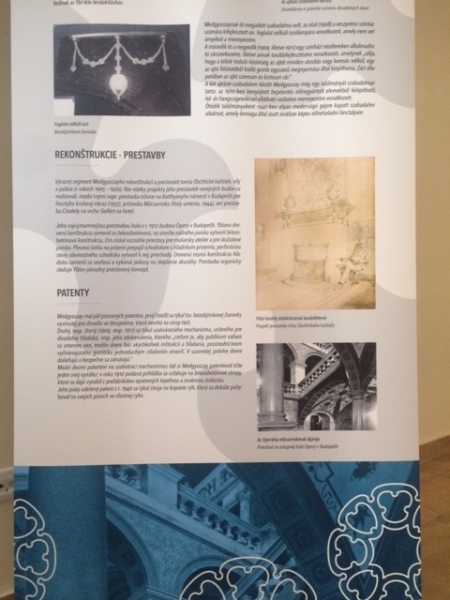 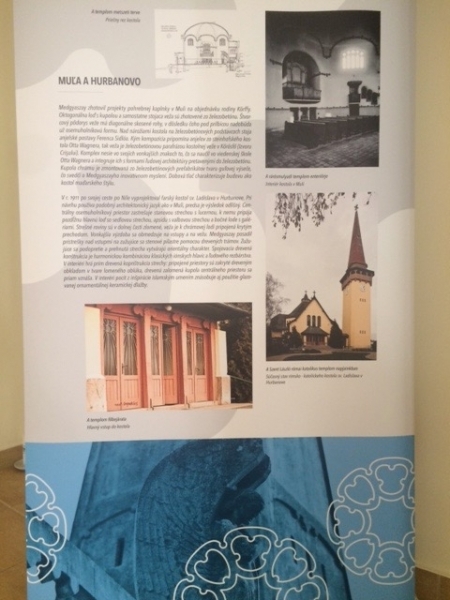 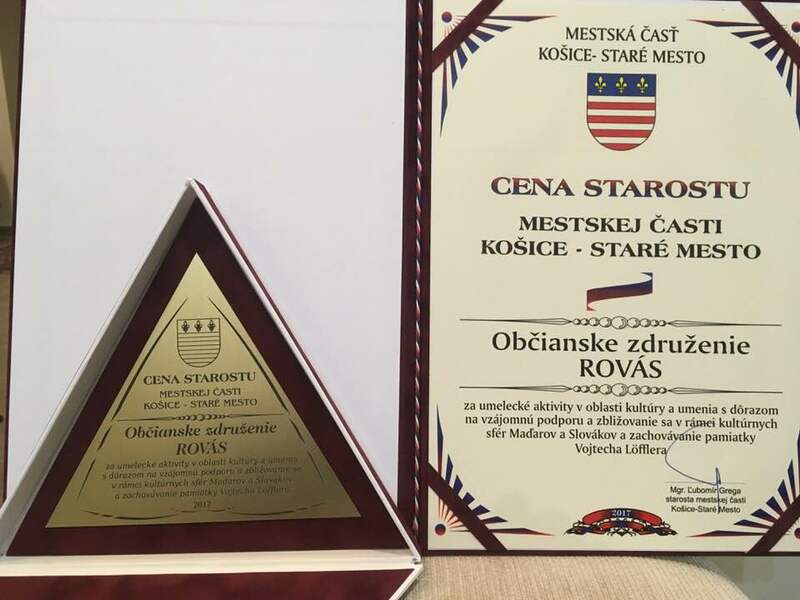 The Bálint Szeghalmy Architectural Foundation and the Museum of Hungarian Architecture and Monument Protection and Documentation Centre commemorated the architect born 140 years ago with a touring exhibition, with its first Slovakian venue being Košice. 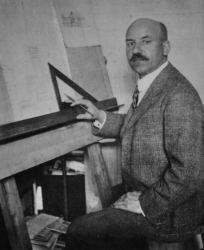 Medgyaszay was one of the most distinctive individual architects of the 20th century; he visited Egypt and India, held lectures in Vienna, Austria; Rome, Italy; and Mumbai, India; he worked in Paris, France and designed the first theatre made of reinforced concrete in Hungary - even the first of the kind in the world - in Veszprém (in 1907) and later in Sopron, Hungary (in 1909) (the allegedly first theatre (in Paris, France) was erected only between 1911 and 1913), as well as the church in Muľa, Slovakia. 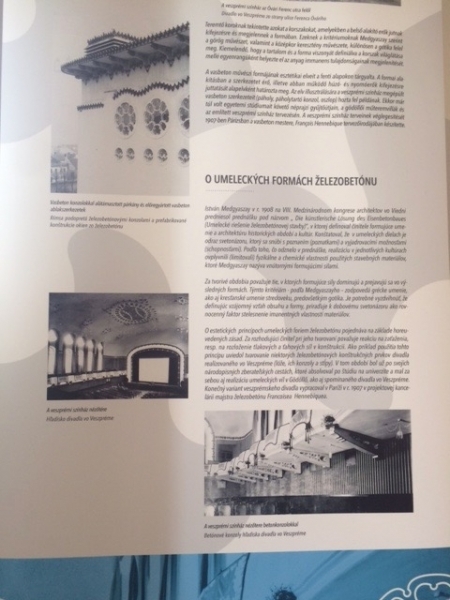 Typical to his architecture was the inclusion of folk architecture - mainly Transylvanian style - into modern reinforced concrete - throughout his life, he strived to create a Hungarian style. 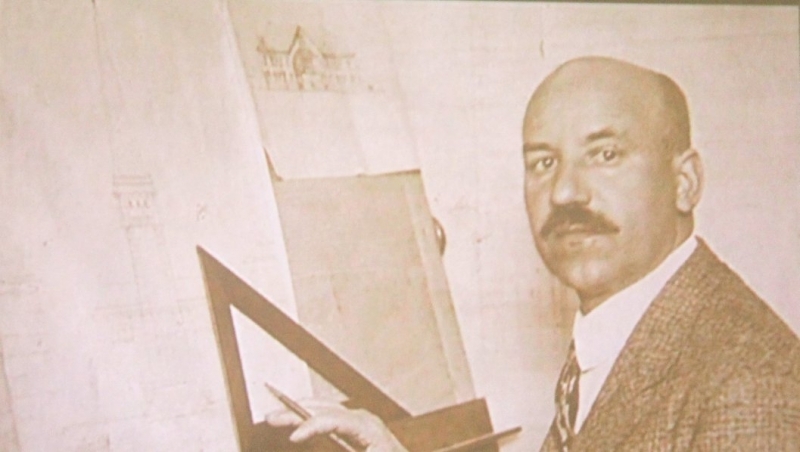 From the 1950′s, this highly skilled architect was nothing but tolerated - since he refused to become a member of the only political party - later, he was even persecuted. 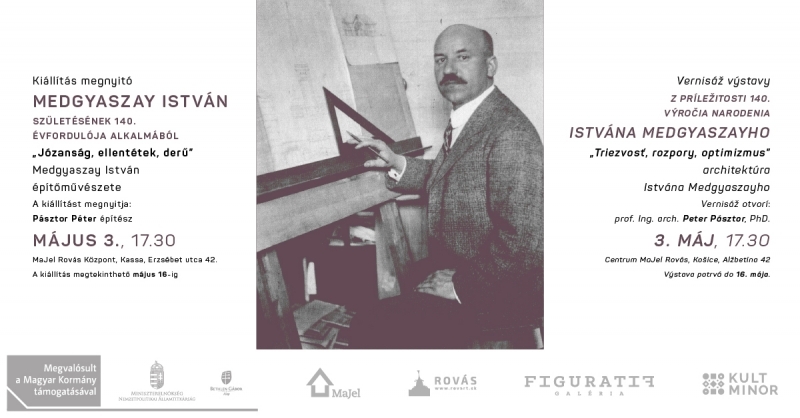 There are few such exceptional architects in the history Hungarian architecture, as István Medgyaszay. 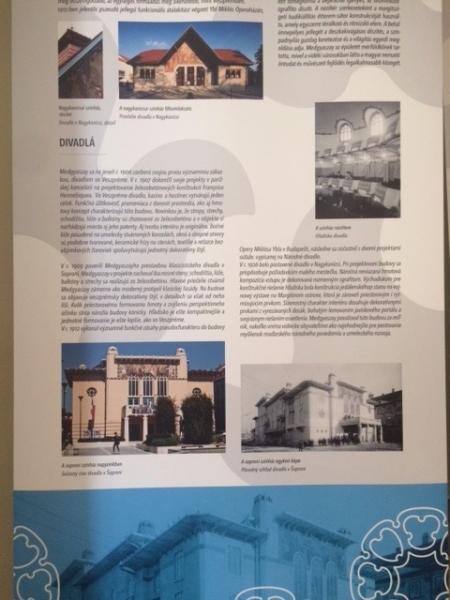 Back then, when I used to be a student, at the times when we were taught the secession style at the university in Bratislava, our teachers would call the church in Muľa, Slovakia one of the best architectural works of the secession style in Slovakia. 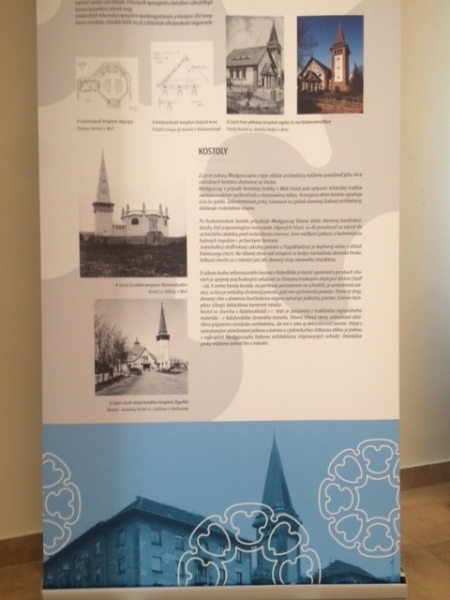 One of the reasons for this was that there were not many at the beginning of the 20th century to design structures from prefabricated reinforced concrete - not even a church in this case. 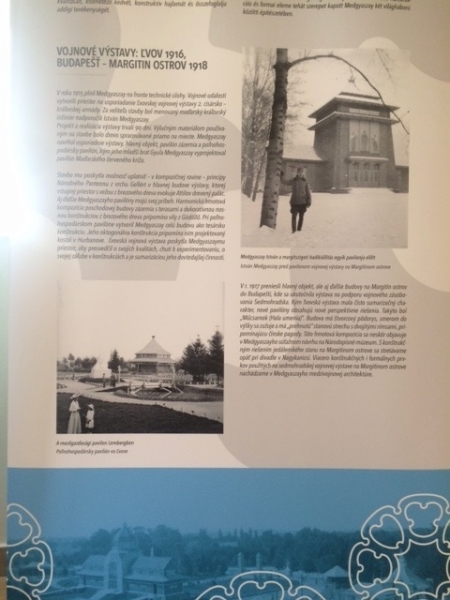 This was when I first understood that prefabricated concrete structures need not be a synonym for bad architecture. 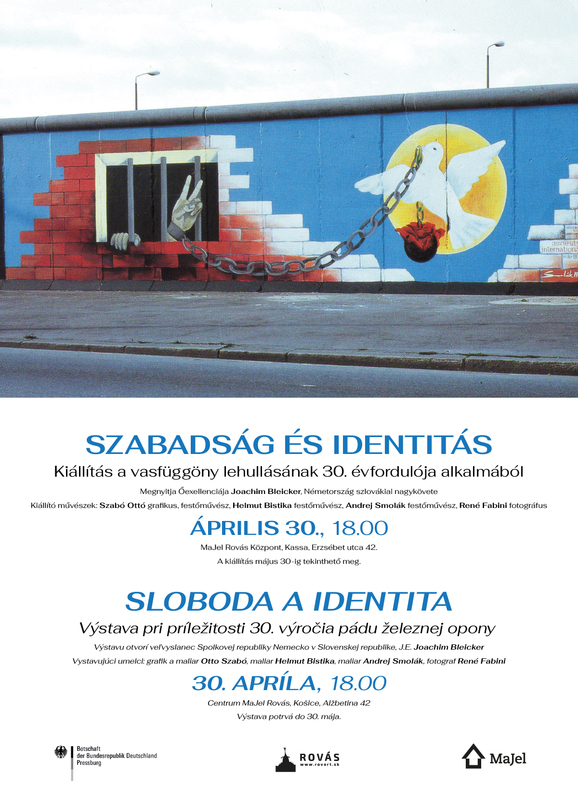 Later, architect Imre Makovecz pointed it out in 1989 (when I worked in his atelier) and when the Master helped with the creation of the monument of Medgyaszay in Budapest, Hungary. 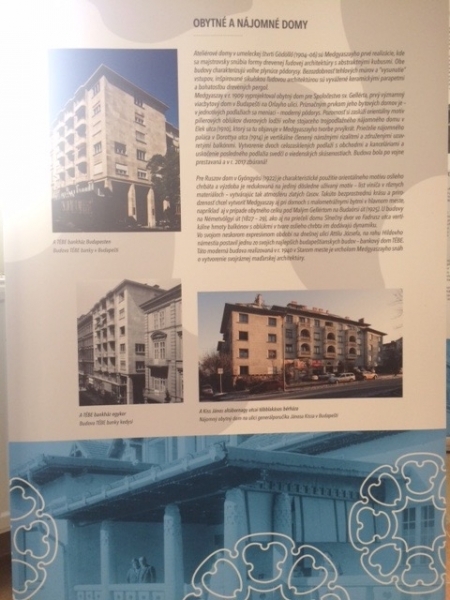 So finally I understood that Medgyaszay was a really fantastic architect, since even Makovecz spoke of his works in high regard. 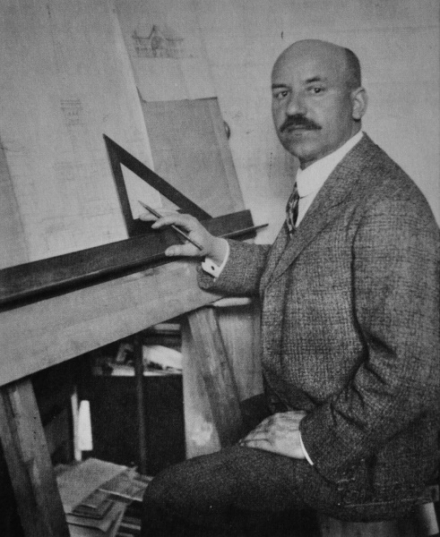 There are few architects, whose works are so clear and pure reflections of his views and beliefs. 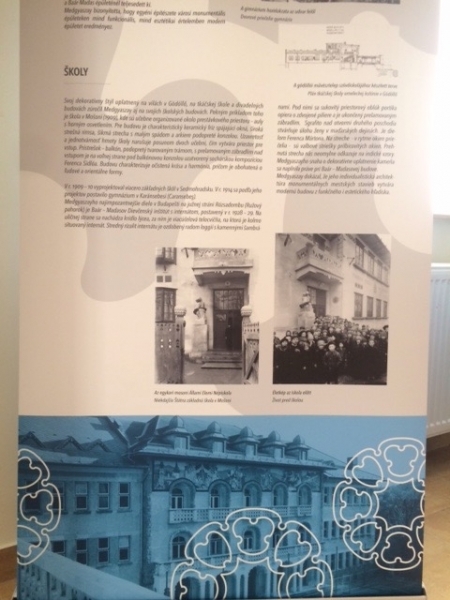 Having a look at the pictures of this exhibition we see how much Medgyaszay loved people, how he respected the surroundings of his buildings, how he adored the simple constructions, forms and ornaments of folk architecture. 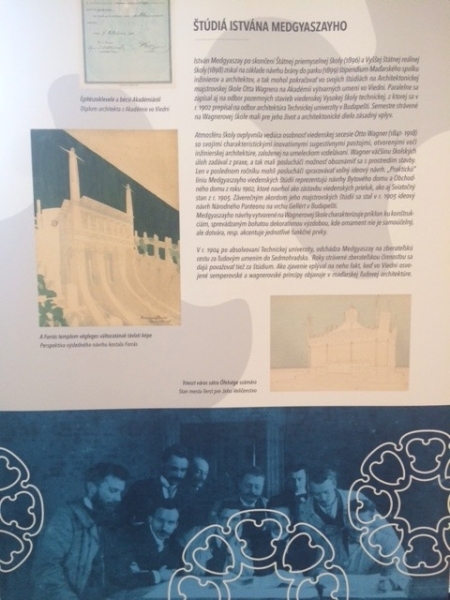 He was a follower of his great Viennese master, Otto Wagner; however, he had a very strong Hungarian national identity. 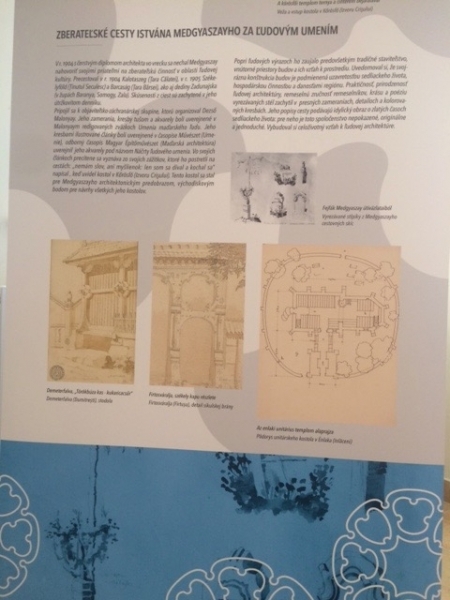 He admired the possibilities of use of the new materials, while he respected the order established by the antique architects and the exotic nature of the structures of the East. 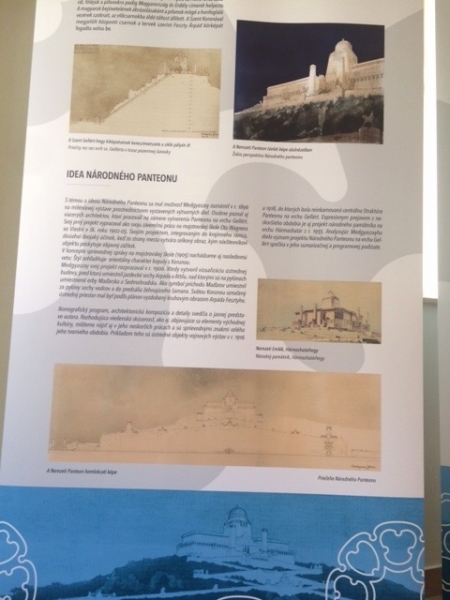 A melange of these resulted in his marvellous world of architecture, which we may peek into by means of this great exhibition today.